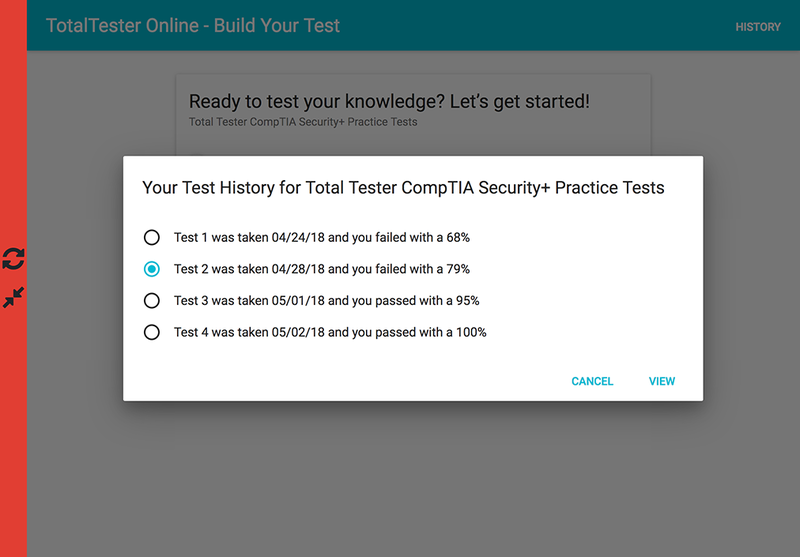 The Total Tester CompTIA Security+ Practice Tests (SY0-501), look and act like the CompTIA Security+ exam experience and let you test your technical knowledge on key exam objectives. Educators please call 877 687-2768 for special school pricing. 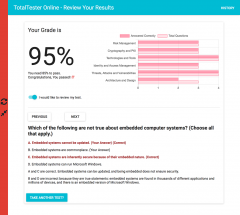 Single-user licenses are not valid for classroom use. 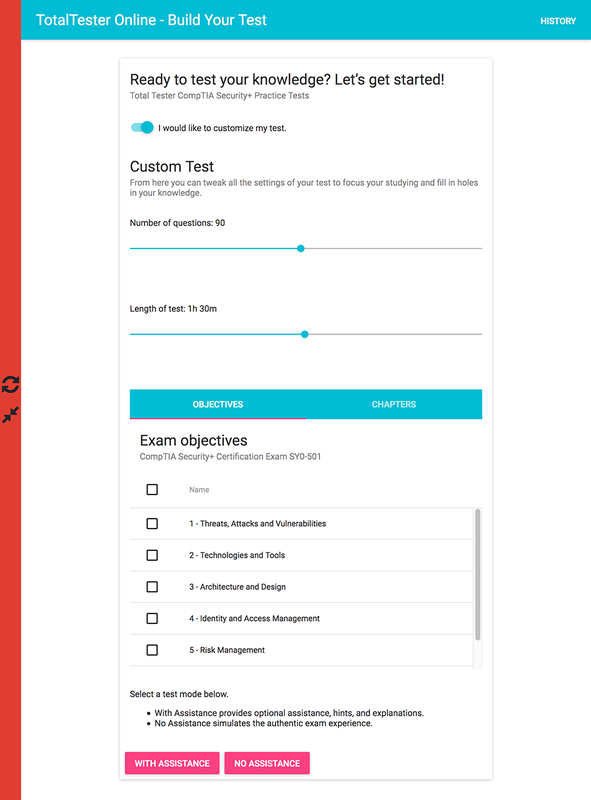 Take the guess work out of what to study, know what to expect on the exam! 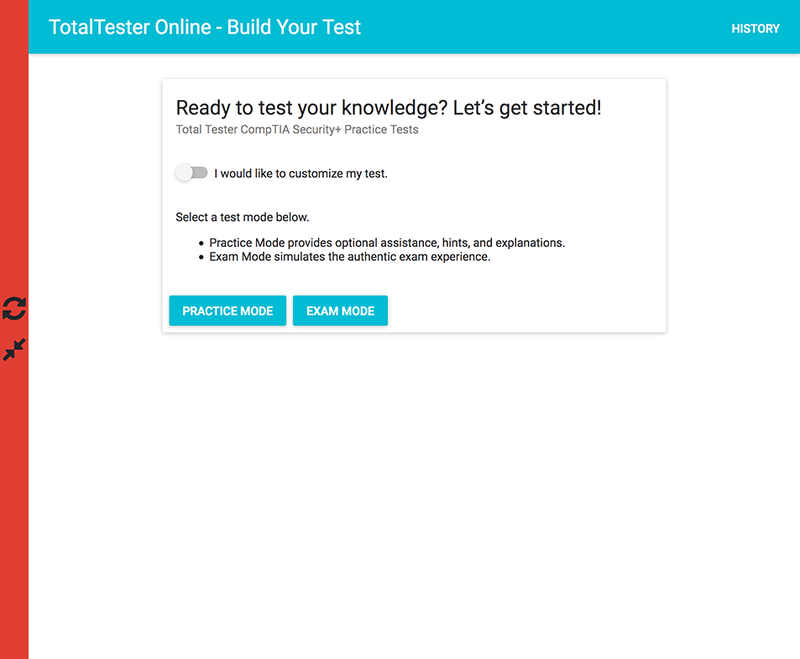 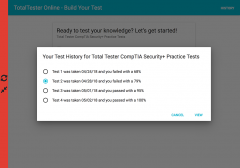 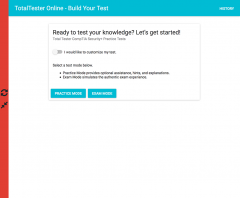 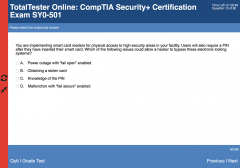 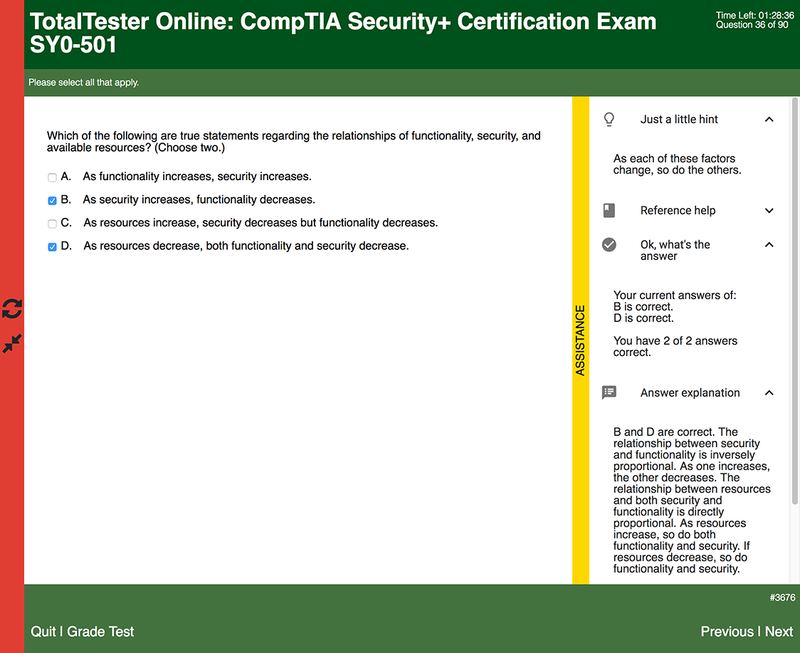 The Total Tester CompTIA Security+ Practice Tests look and act like the CompTIA Security+ exam experience. 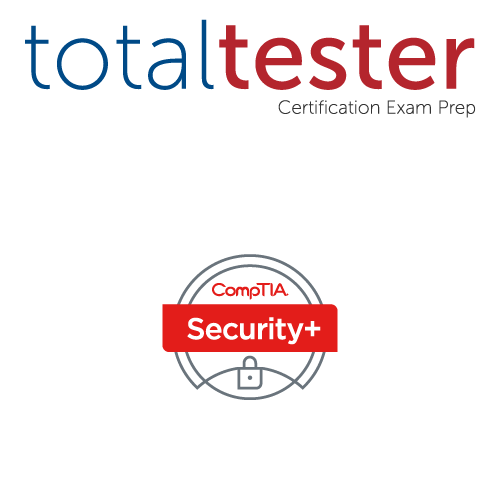 Test your technical knowledge on key exam objectives. 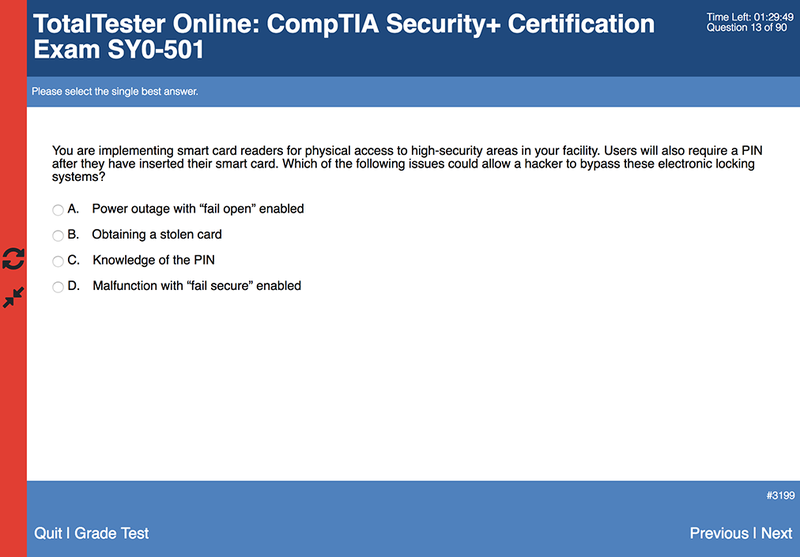 Full coverage of the SY0-501 exam. 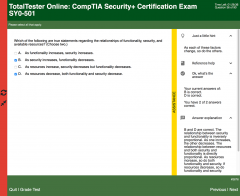 Security+ exam SY0-401 retired July 31, 2018. 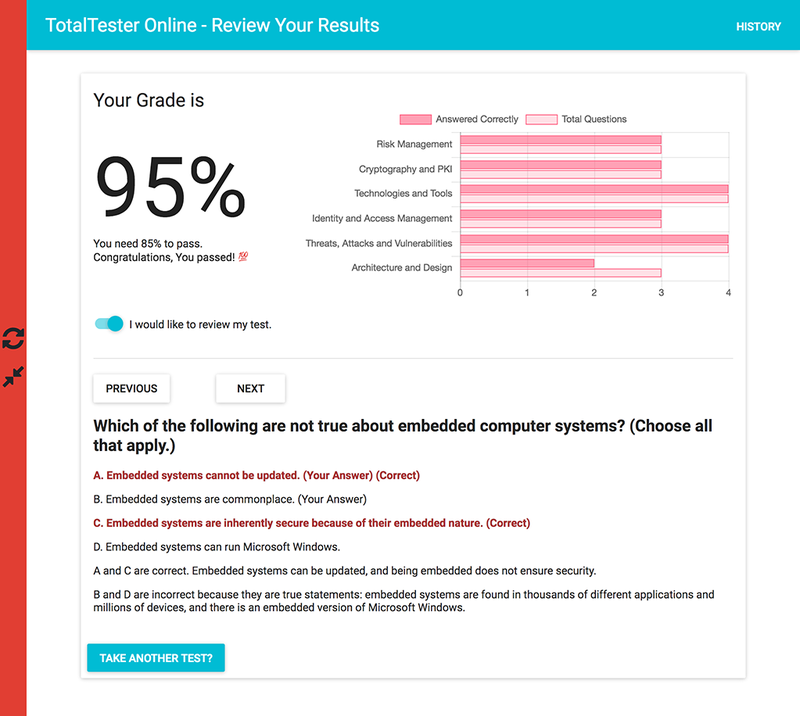 We are no longer offering this content.